For the purpose of the Data Protection Act 1998 (Act) and the EU General Data Protection Regulation (GDPR), the data controller is Brightpie Limited, a company registered in England and Wales under company number 8820048. The registered office is at The Miller House, Munslow, Craven Arms, SY7 9ET. We are a registered data controller with the Information Commissioner's Office (registration number ZA337740). We will collect and process data provided by you when filling out and submitting forms on our website, interacting with the website, or corresponding with us by e-mail, post or telephone. The information you give us may include your name, address, telephone number and email address. Payment information (card details, billing addresses etc.) submitted for the purchase of products will be processed by a third party payment service; Braintree Payments or Paypal, depending on the service you select. The payment information that we hold ourselves is your name, address, transaction ID, products purchased and the payment amount. We are required to retain your basic personal information for a minimum of six years, after which time it will be destroyed. Why are we collecting information? We need this information in order to fulfil our obligations as a supplier in line with our contract to you as a customer. We would also like to use this information to help improve our service to you through website improvements and product refinements. We would also like to be able to inform you of future offers, news and similar products. Information is collected when you submit a form on our website. Anonymous information is also collected in the background as you browse our website. To fulfil any contractual obligations made between us, for example, to prepare and dispatch orders. To provide you with information about our goods and services that are relevant to those you have already purchased or enquired about. To administer our website, including troubleshooting, analytical research and statistical purposes. To improve our website to ensure it works as expected and is presented in an effective manner. To enable us to keep the website safe and secure. To monitor the effectiveness of our marketing campaigns. To comply with our record-keeping obligations as set by local authorities. We will combine the information we receive directly with information we receive from any other sources, and use that data according to the list above. Any personal data processed by us is processed in the UK, but our websites are hosted by external companies within the European Union. No third parties have access to that information unless required by law. We have a Data Protection regime in place to oversee the effective and secure processing of your personal data. If at any point, you would like to find out what information we hold about you, or would like it to be corrected or deleted, you may contact our Data Protection Officer who will handle the matter. If you are not satisfied with our response, or believe that we are processing your personal information in a way that is not in accordance with the law, you can complain to the Information Commissioner's Office (ICO). 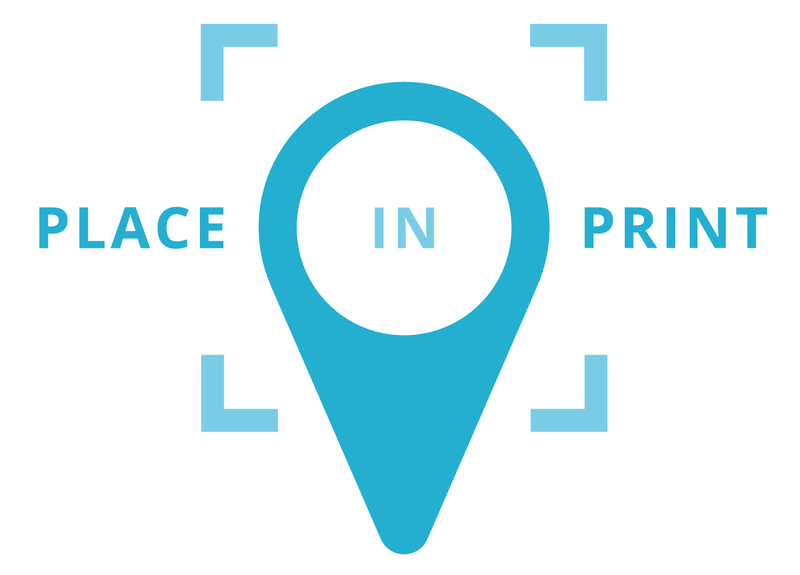 Our Data Protection Officer is Edward Povey, and you can contact him at ed@placeinprint.com. This website and its owners through their social media platform accounts may share web links to relevant web pages. By default some social media platforms shorten lengthy urls [web addresses]. Users are advised to take caution and good judgement before clicking any shortened urls published on social media platforms by this website and its owners. Despite the best efforts to ensure only genuine urls are published many social media platforms are prone to spam and hacking and therefore this website and its owners cannot be held liable for any damages or implications caused by visiting any shortened links. v.2.0 May 2018 Edited & customised by: BrightPie Limited. Registered address: The Miller House, Munslow, Craven Arms SY7 9ET.